Does the January Transfer Window apply to recruitment too? As football fans were glued to their TV’s last week – watching Jim White report on the comings and goings of super-salaried footballers, it got us thinking about how the world of recruitment is affected by the Christmas break and the start of a new year. Are candidates and companies negatively affected by the post-Christmas blues or are they all fired up with the ‘New Year, New Career’ mindset? We’ve delved in to our stats.  Being the upbeat, optimistic team we are here at Pear Tree – we know that we’re in a really positive place. The flow of people coming in to register is definitely higher and we are enjoying meeting with talented candidates who are clearly driven to find their perfect role. Candidate registrations in January are up 43% from the average we’ve taken across November and December. We’re also enjoying the increase in the number of successful placements we’re making since the start of 2019. It shows no sign of slowing down either, which is great for us and for our clients. The Contact Centre industry is buoyant. Providing the region’s best candidates to our clients is an incredibly satisfying part of our job. 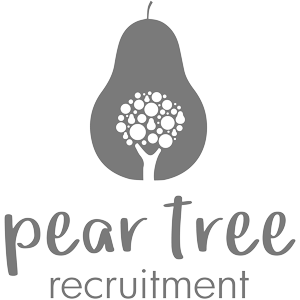 Our increased focus on Marketing and Administrative recruitment has proved a real success, allowing us to meet with and place candidates with clients new to Pear Tree. 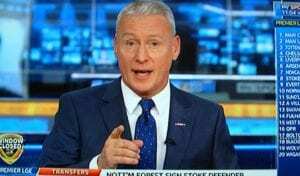 So, if we were to present our own Sky Sports – transfer window – wrap up show, we’d go with the strap line ‘it’s unbelievable Jeff’.